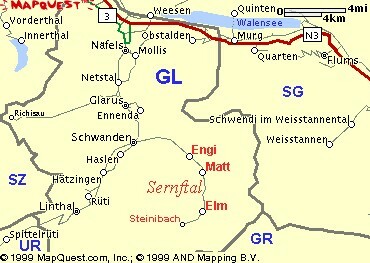 Investigation in September 1945 showed that the Dutch surname 'Bebelaar' descended from the surname 'Bäbler', originating from the Swiss Canton Glarus, particularly in the villages Engi, Matt and Elm in the Sernf Valley. General information on the name 'Bäbler' can be found here. In 2003 the overview as put up by Gary Michel Babler (1941) in Slater, Missouri, USA provided much additional information and various corrections to this document. In 1783 Jacob Bäbler (1762-1811) arrived in the Dutch town of Veere in the provice Zeeland, as soldier with a Swiss regiment. He married a Dutch wive and after retiring from the Swiss Regiment he remained living in Veere,The Netherlands, untill his death in 1811. In official documents and registers he can be found under the names Bebler, Bebbeler and Bebbelar. In 1811 he and his children were officially registered under the name Bebelaar. 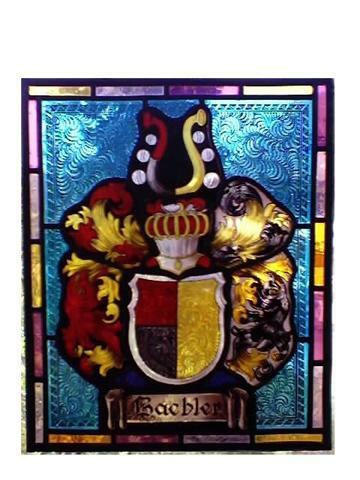 Descendants of Jacob Bäbler from Veere, The Netherlands, under the name Bebelaar, spread out to various towns and villages in the Nederlands and to other countries such as, Germany, the United States of America and Canada. 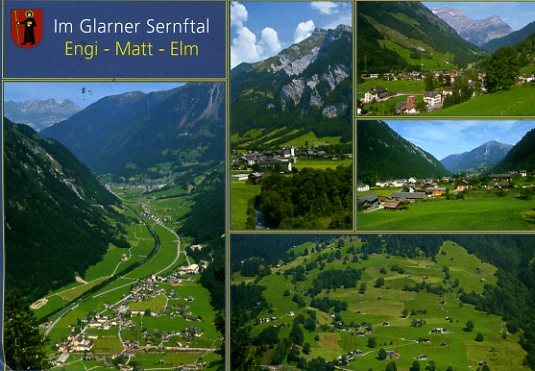 Poor living conditions in Europe during the 18th and 19th century forced quite a number of Bäblers from Glarus, Switserland, to emigrate to the the United States of America and build a new living, particularly in Missouri en Wisconsin. Descendants of these immigrants can be reconized by their names Babler, Baebler, Bebler en Beblar. Internet searching engines, such as Google, Yahoo and Copernicus have been used to find additional information for this overview. Corrections and additional information is highly appreciated and can be send to the undermentioned email address.